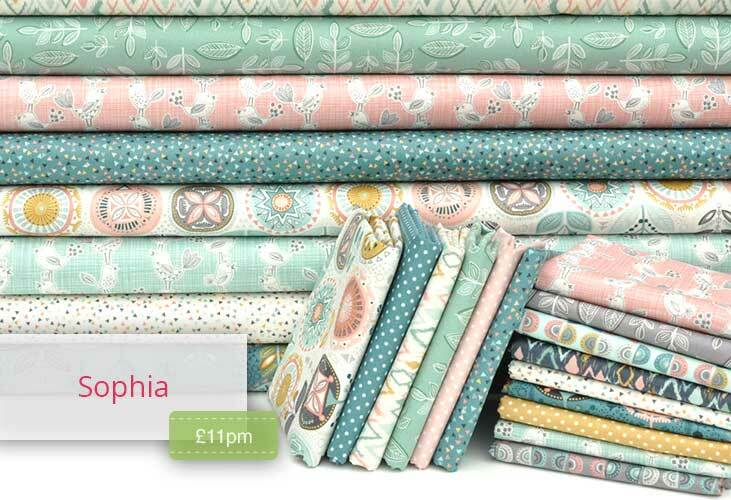 New in stock at Push Addict is Sophia from Makower - a beautiful collection. 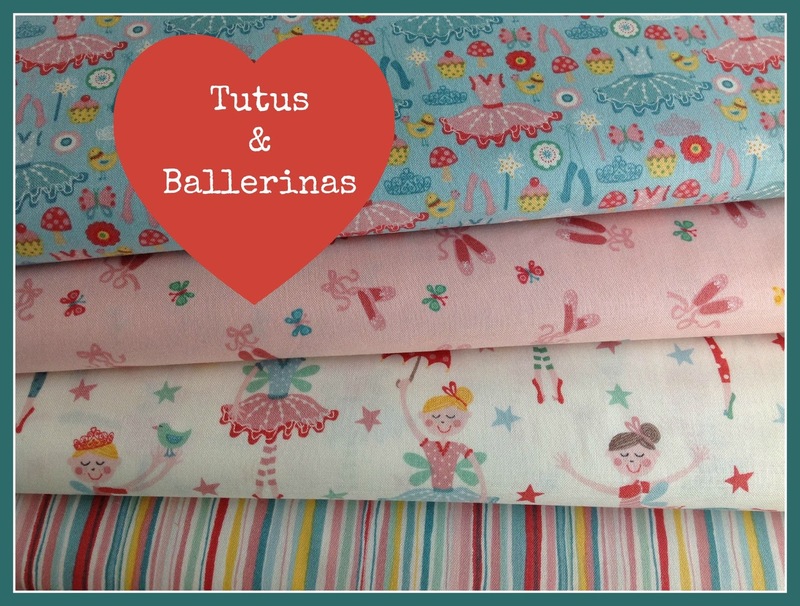 I'm so excited that Oakshott Fabrics will be featuring three of my latest designs at the Festival of Quilts, NEC, Birmingham, UK. 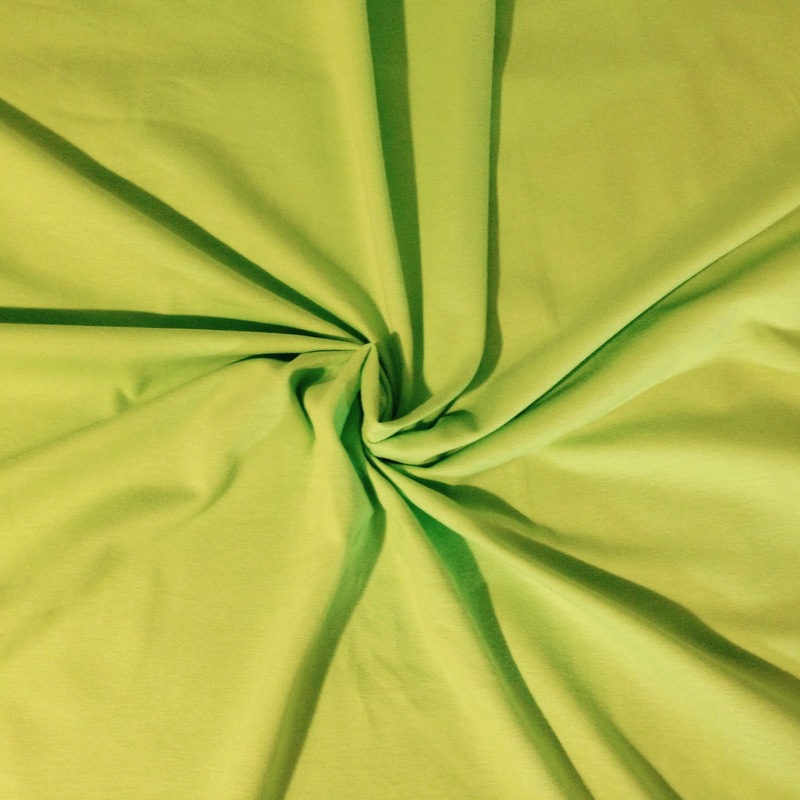 See them on Stands 13 and 21, 6-9 August​. 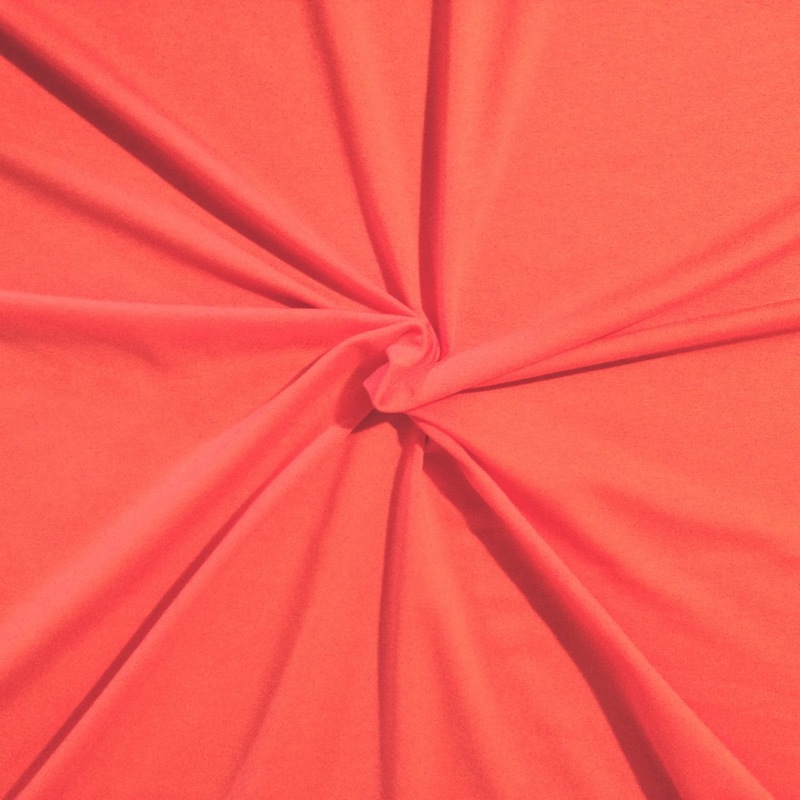 New solid knits are in at Fabric Please! 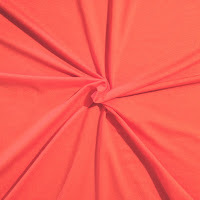 Three colours, Coral-Pink, Lime Green and Basic White. 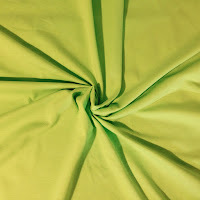 These solids co-ordinate perfectly with the Monaluna and Art Gallery Knits in store and cost only $12.00CAD. 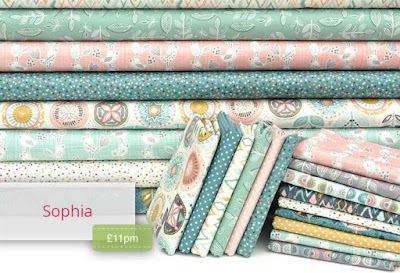 It's Sew Emma from Fat Quarter Shop are proud to introduce their first book with Sherri Falls of This & That Pattern Company. 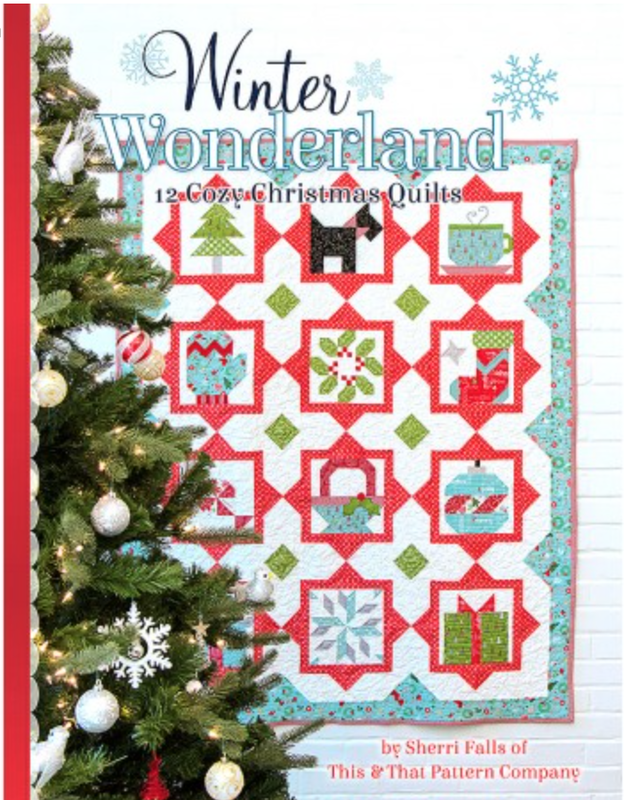 Winter Wonderland includes complete instructions for twelve cozy Christmas projects. Projects include nine quilts, two tablerunners and a tree skirt. 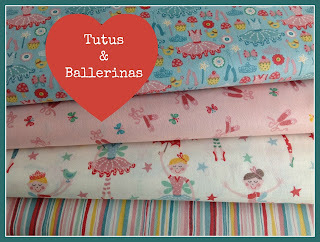 New in stock at Elephant In My Handbag are these gorgeous tutus and ballerinas in the Tutu Collection by Makower.